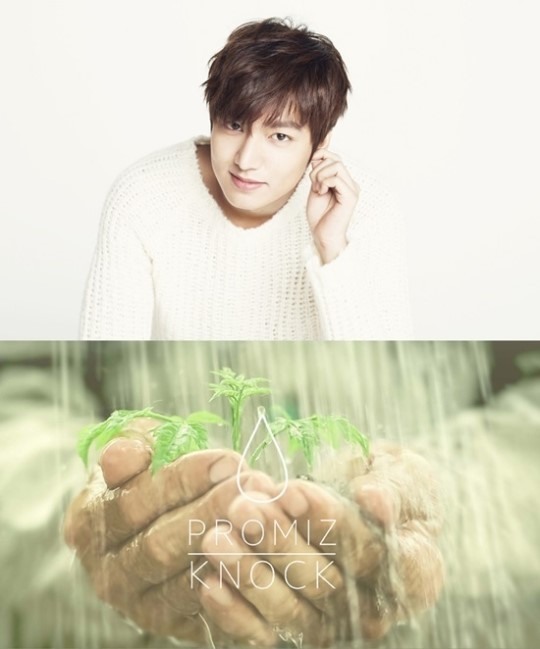 Promiz, a fundraising platform designed by actor Lee Min-ho, has won the Korea Good Brand Awards, Lee’s agency MYM Entertainment said Thursday. Founded in June 2014, Promiz has come up with projects involving Lee’s fans. Promiz operated the nonprofit “Good Market,” which saw all profits going to charity. Promiz’s web platform “Knock” donates 100 won (8 cents) per new subscriber to the website, which aims to surpass 100,000 subscribers. According to MYM Entertainment, the project has donated some 400 million won in total -- with 350 million in cash, and 50 million in products. Such proceeds went to various communities including Holt Children’s Services, UNICEF and Food Bank. Promiz is not Lee’s only project for a good cause To mark the 10th anniversary since his debut, Lee was involved in a project in Inner Mongolia where he and his fans planted 510 trees. Lee’s Mexican fans gathered used bottles and bottle caps, and donated profits from the collection to young leukemia patients. The state-sponsored Korea Good Brand Awards is designed to recognize brands that have a high level of confidence from customers.